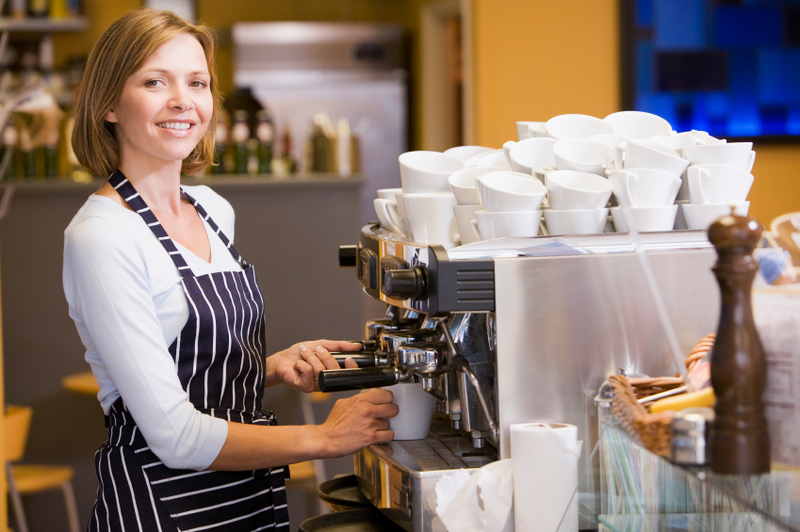 At Kostukovich Financial Group, LLC, a Harrisburg CPA firm, we know that understanding the financial position of your restaurant, bar or café is a vital part of the success of your hospitality business. Our experience helping restaurants throughout the Harrisburg area means we have the skills to address all of the unique challenges restaurant owners face. We'll work with you to streamline processes, decrease expenses and help to increase productivity. And because we stay on top of the tax law changes, we can save you money on taxes and provide guidance on tax planning. Send us an e-mail or call us today at 717-730-0820 and ask for John S. Kostukovich to discuss your restaurant accounting needs with an experienced Harrisburg CPA.